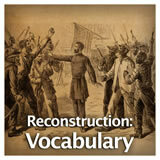 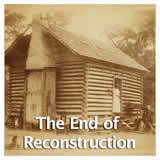 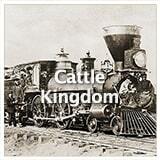 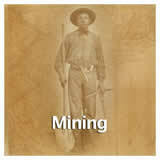 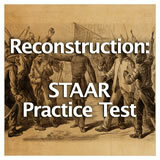 Reconstruction Era and the Western Frontier unit contains 18 learning experiences. 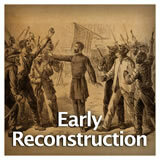 Students learn about Abraham Lincoln's reelection in 1864 and the message of his second inaugural address. 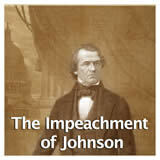 Then they learn about the assassination of Lincoln and Andrew Johnson's Reconstruction plan. 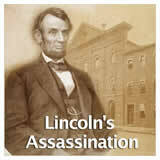 Finally, they study John Wilkes Booth and his motives and methods for assassinating Abraham Lincoln. 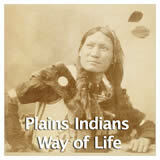 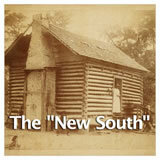 Students learn about the ideals introduced during the "New South" era. They identify improvements in industry, manufacturing, and production in the post-reconstruction South. Then they research and prepare a report about the effects of the "New South" era on a specific southern state. 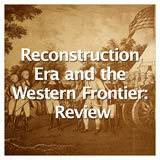 Students learn about the completion of the Transcontinental Railroad and the effect it had on the American West and the entire country's economy. 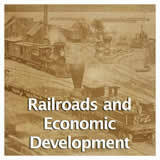 Students also learn about some of the negative results of the building of the railway system in the western United States. 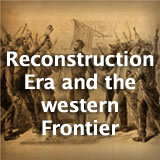 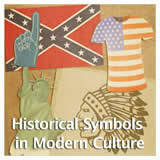 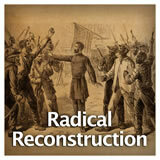 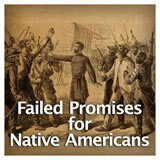 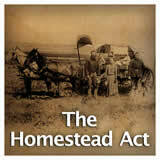 including the Reconstruction Era and the Western Frontier Unit.